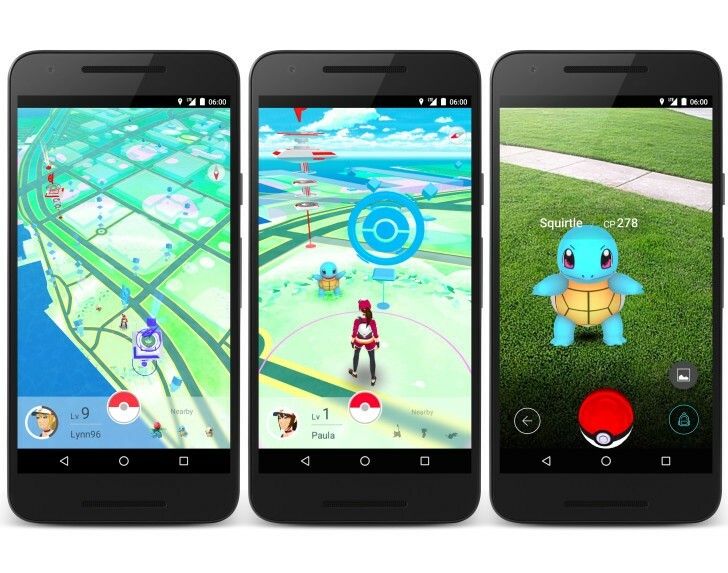 As you many know, the whole world is now crazy about the recently launched mobile app “Pokemon Go” which was released on 6th July. In this game you are a Pokemon trainer, and the coolest thing that differentiate this game from all the other mobile games is that, you task is to collect different Pokemon in the real world and interact with others. If you still have no idea on how to play this game, watch this introduction video below. 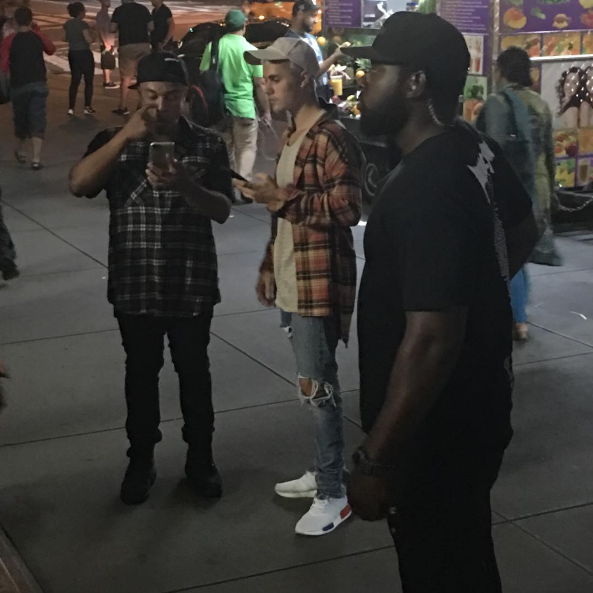 Even Justin Bieber was spotted playing Pokemon Go on the street of New York. No one seem to have recognizes him at the time as everyone was too focused on their phone while trying to collect Pokemon. The mobile app is available now in US/EU countries, while most of the Asian countries are still not available such as Japan, Taiwan and Hong Kong. Have you downloaded the game yet? Share with us your thought! Next Next post: Looking for Repetto’s alternative? Anna Baiguera is your answer.